The 10 week consultation was required as part of their application for a Development Consent Order (DCO), which is expected to be submitted in late 2019.
a free-flow charging system, where drivers do not need to stop but pay remotely, similar to the Dartford Crossing. You can view the consultation in full on the Highways England website. 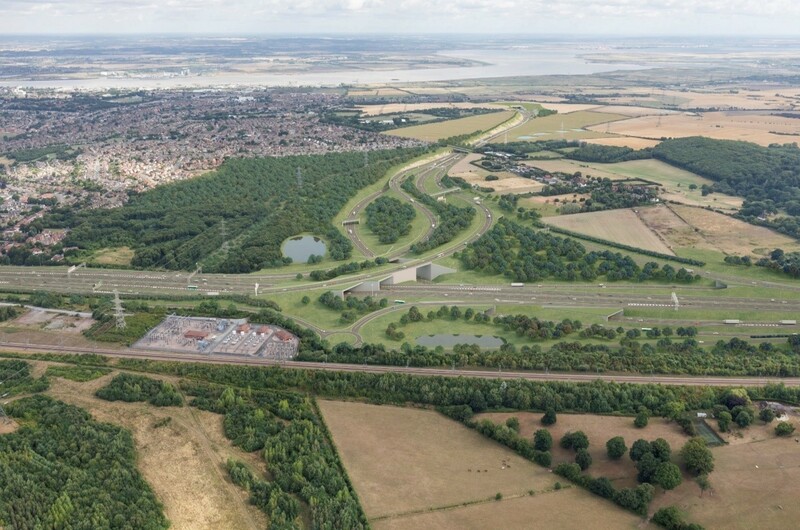 Our response to the 2018 consultation remained in support of the Secretary of State’s preferred route alignment; Option C to the east of Gravesend, with the Western Southern Link linking the new crossing and road with the A2. and improvements to M2 Junction 7 (Brenley Corner). We also have some concerns regarding the proposed arrangement of the junction with the A2 and have asked that the design is reviewed to explore options for maintaining direct access for local residents to the A2 east-bound. Whilst we have been happy that the concerns raised throughout our previous consultation responses have been taken on board, we fully appreciate the distress that this proposal continues to cause to the local community and have asked that further mitigation measures are incorporated within the design. 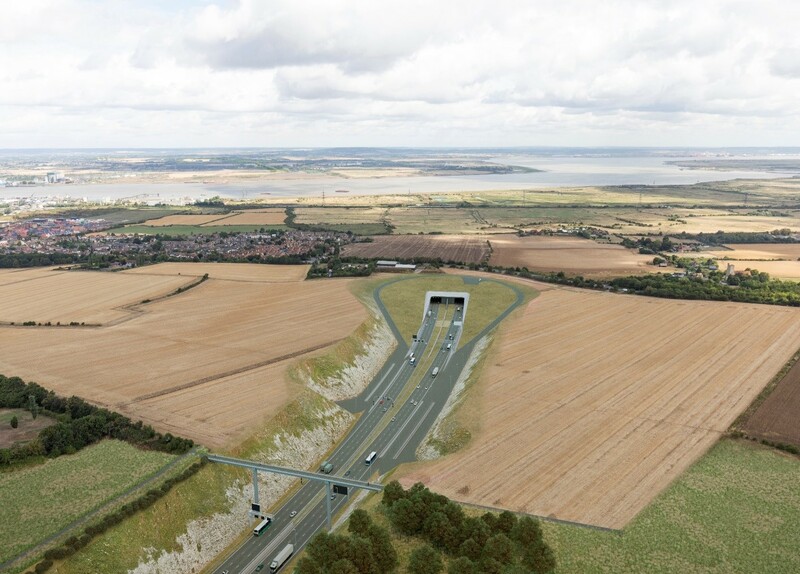 This includes such measures as increasing the length of tunnel further, covering the section of the route in cutting and measures to ensure that the widening of the A2 does not impact on Shorne Woods Country Park.